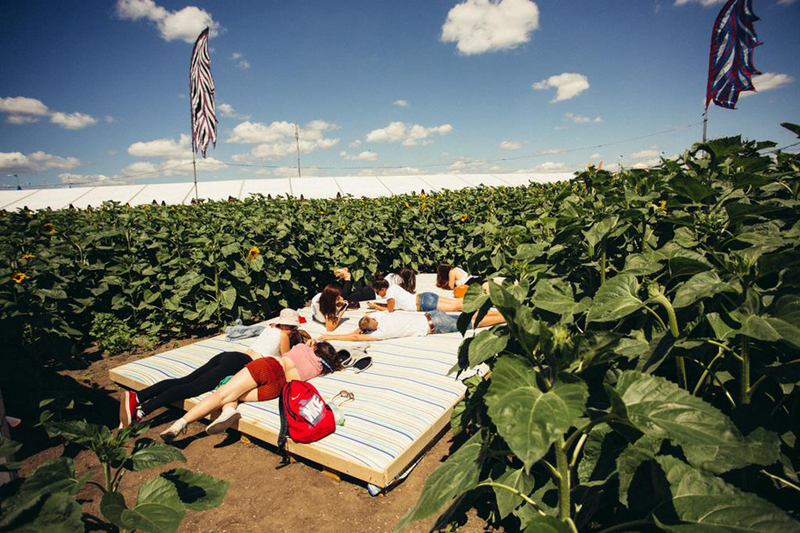 If the thought of glamping no longer gets you excited for festival season, these seven unbelievable locations will have you packing your sleeping bag and sunglasses in no time. 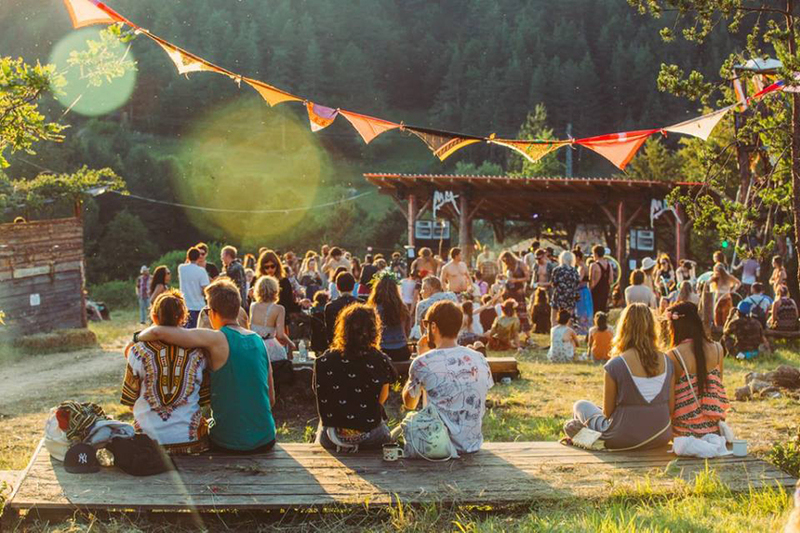 Kick off the season with an escape to Bulgaria’s Rhodope mountains for a three-day music, arts and literature festival that’s a cross between Glastonbury and Burning Man. Set near the country’s border with Greece, Meadows in the Mountains is not the easiest to get to, requiring up to a 9-hour bus ride from the capital of Sofia to Polkovnik Serafimovo. 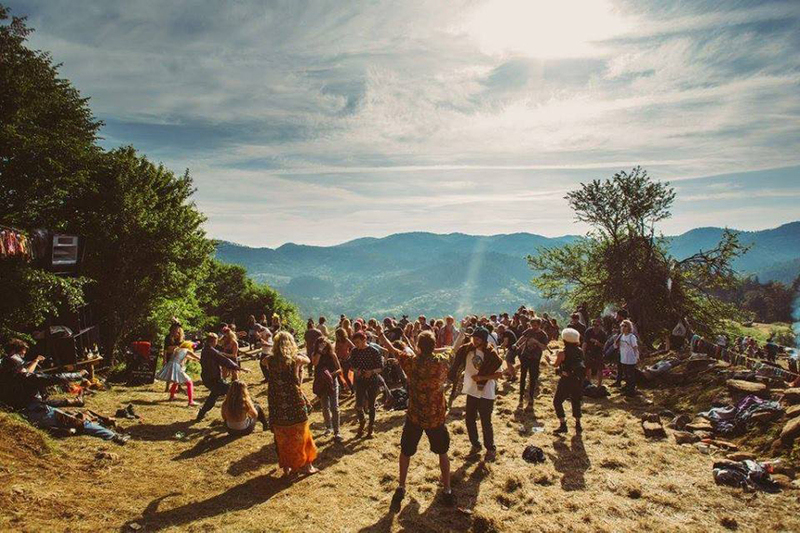 All is worth it, not only for the breathtaking mountain views – best enjoyed while watching the sun come up after dancing the night away at the “sunrise stage” - then for the community spirit, that is the greatest perk of it being so small and secluded. From food and drink to traditional dancing, this is the perfect opportunity to learn a little bit about Bulgarian culture, while catching some emerging and underground music talent – or breaking away entirely. Into the Valley started in Sweden in 2015 and for two years made its home in Dalhalla, a spectacular amphitheatre located in a former quarry. When the electronic music festival decided to move for its third year, and launch five more festivals across the globe, they chose another quarry as one of the locations in tribute to the place that started it all. This particular quarry is located in Estonia, just outside Tallinn, and dates back to the Soviet Union, when it was operated by prisoners. What makes the location all the more unusual is that the adjoining prison, closed down soon after the Soviet Union collapsed, now lies submerged under a lake formed of groundwater. The view of ruins rising out of crystal-clear water, and the addition of a white sandy beach, gives it a haunted yet tropical vibe, making Into the Valley one of the most remarkable festival experiences to look forward to this summer. 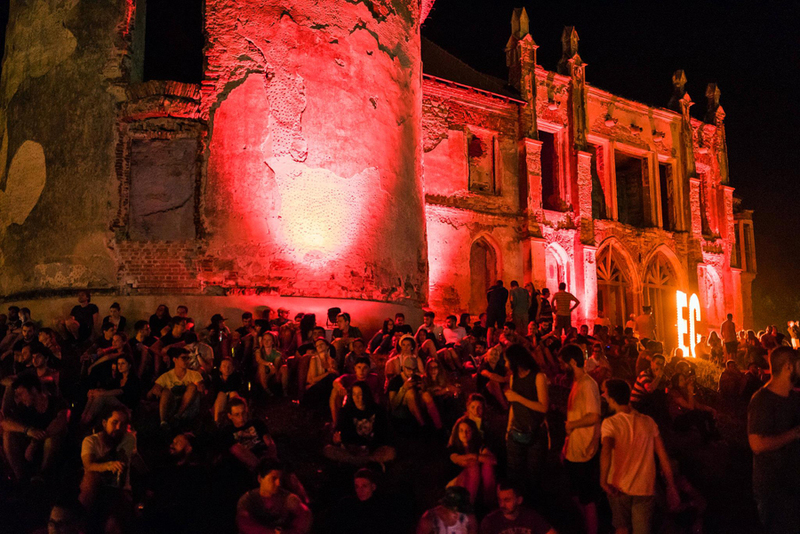 Exit festival has brought mega-stars like Iggy Pop, Snoop Dog, Kraftwerk and Wu-Tang Clan to Serbia since 2000. 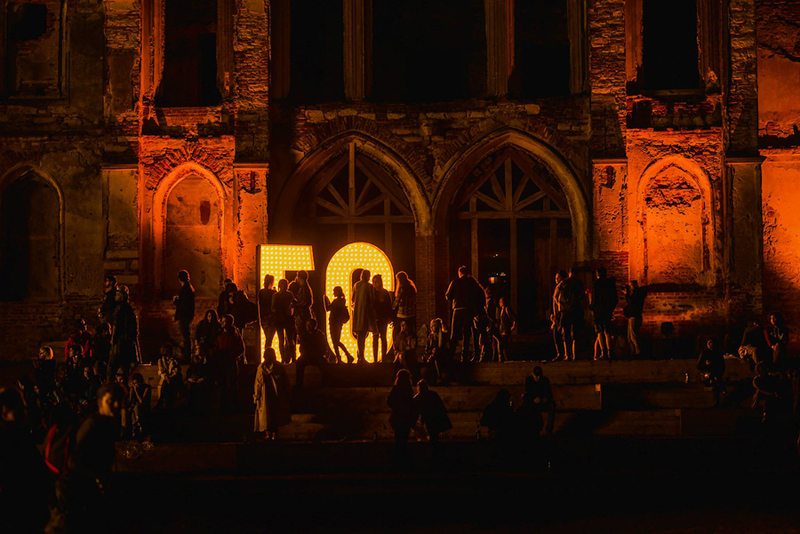 The festival’s roots lie in the student movement against then-president Slobodan Milošević: the very first festival was organised by the Student Union in Novi Sad and was held on the banks of the Danube. In 2001 it was upgraded to the Petrovaradin Fortress, a medieval landmark that’s been its home ever since. 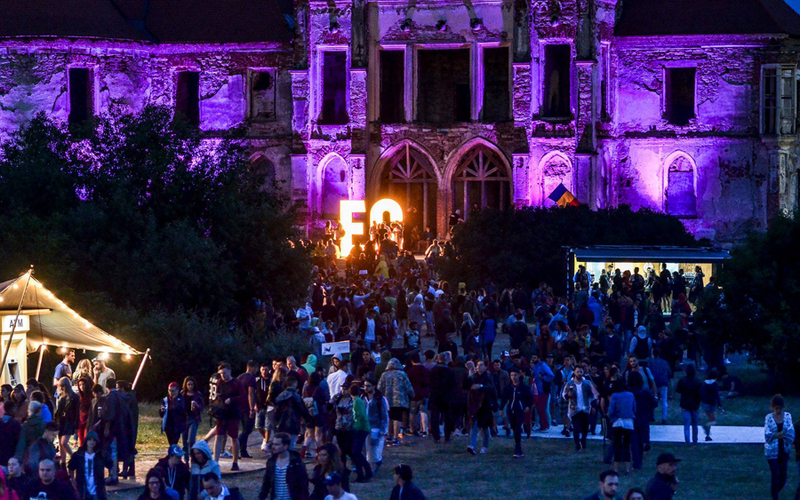 The fortress forms the main stage of the festival, while the other stages are spread across the site and connected by ramparts, cobbled streets and a network of underground tunnels. 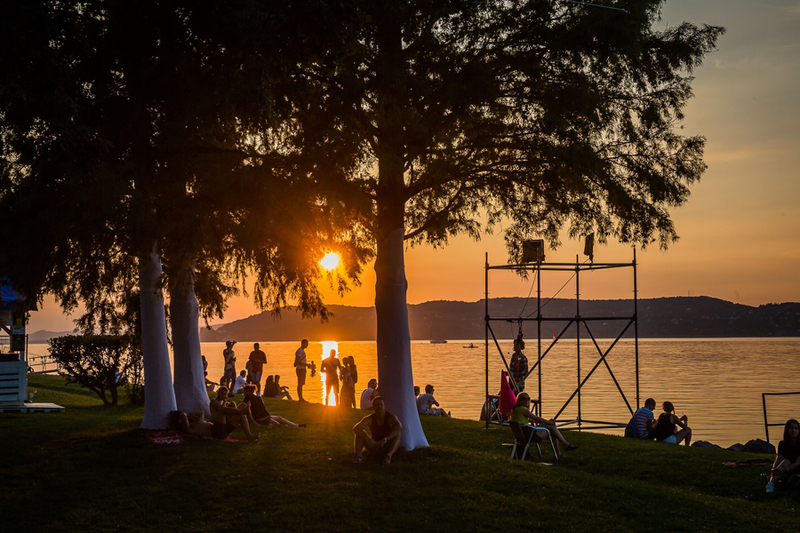 Before heading into the festival, soak up the rays at Štrand, the biggest river beach in Europe. Finish the night at the Dance Arena, Exit’s second biggest stage, where the party doesn’t stop until 8am. Set in the moat of the fortress, it has built a reputation for its mind-blowing sound system. 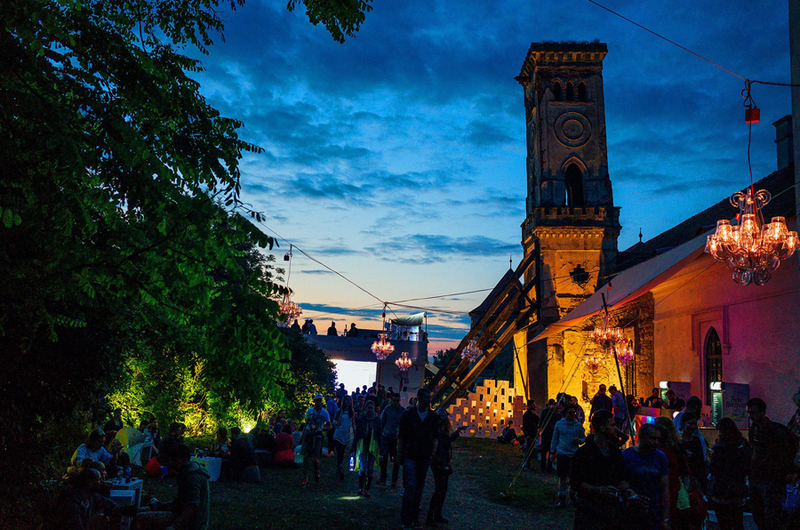 Whether its pop, rock, drum and bass or world music that you fancy, Slovakia’s Pohoda festival offers every genre of music as well as an array of art, literature and dance workshops. Founded in 1997, its very first venue was a football field. 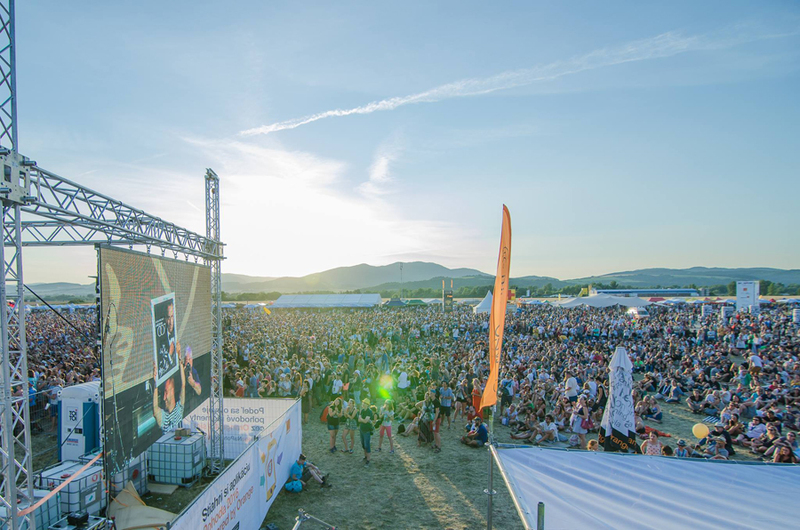 20 years later, it takes place in Slovakia’s Trenčín airport, with the camping area and its 20 stages spread out across runways. It’s a very well-suited venue, symbolic of its open-minded and diverse crowd. Unlike Czech festival Rock the People, which occupies a disused airport in Hradec Králové, Trenčín is a fully functioning airport. Those thinking they can start partying at border control will be disappointed to learn that the airport is actually closed several days before the festival takes place. 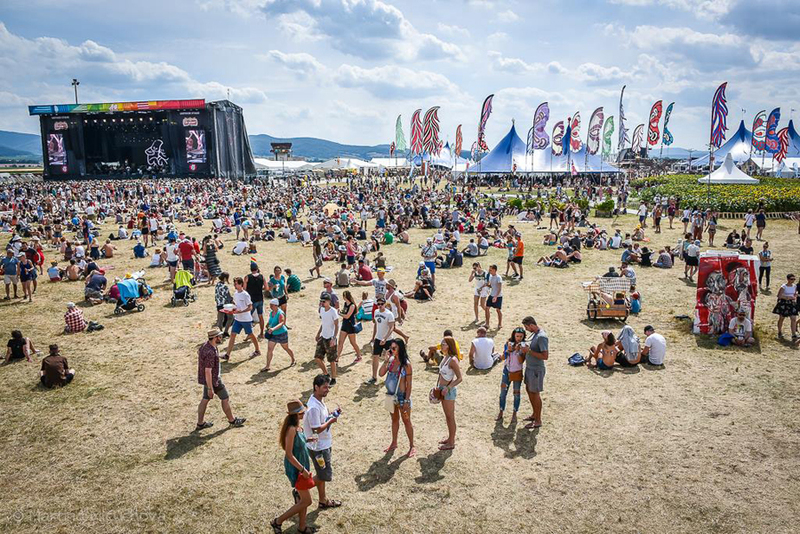 However, festival goers can fly into the capital of Bratislava, which is a short drive away. This year’s lineup includes alt-J, Solange and Birdy among its headliners. 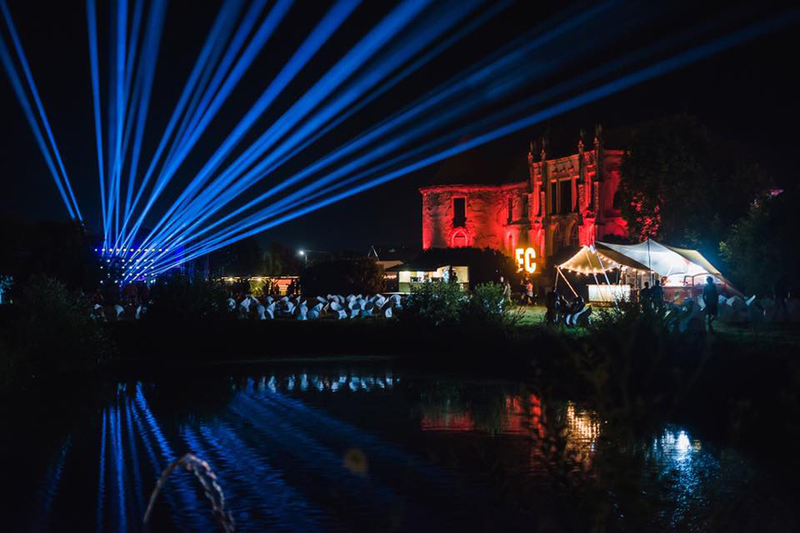 The clue is in the name: Electric Castle brings world-renowned electronic musicians like deadmau5, Nero and Duke Dumont, all of whom are headlining the fifth anniversary of the festival, to play in a castle. But not just any castle. 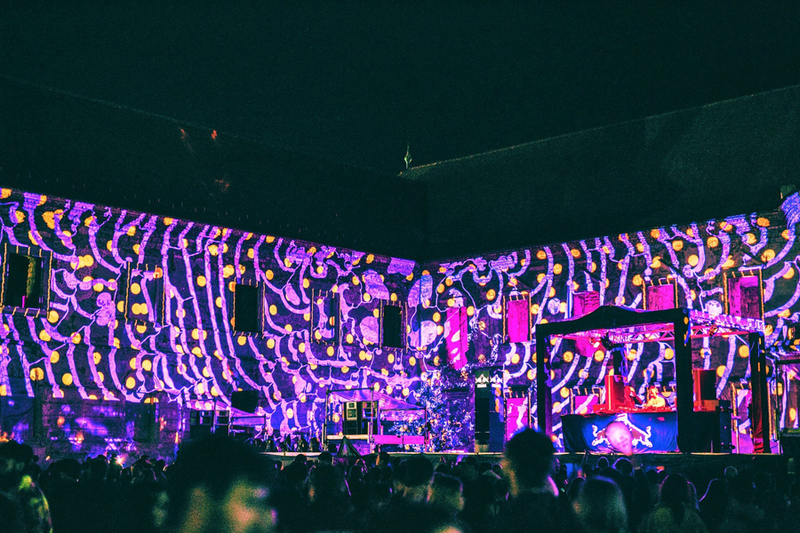 The event takes place in Cluj-Napoca: the cultural hub of Romania — home to startups, a thriving contemporary art scene and a major international film festival — Cluj is also the capital of the historical region of Transylvania. Bánffy Castle, where the festival takes place, is named after the Bánffy family who lived there from the 16th century until just after the Second World War. Its other nickname, however, is the “Versailles of Transylvania” for its magnificent Baroque style. The festival also offers hot air balloon rides, giving you a chance to see the building in all its glory. See the likes of alt-J, Norah Jones and Jamiroquai among the industrial ruins of Dolní Vítkovice, a former ironworks in the Czech Republic. The site closed down in 1998, after 170 years of operation. Since then the industrial setting has become a popular attraction, offering educational tours around its blast furnaces, mines and ironworks, and the unique venue for the Czech Republic’s biggest international music festival for the last five years. Why would a festival with a name like Colours of Ostrava choose such an industrial setting for its venue? All becomes clear at night, when the complex turns into a sublime spectacle dressed up in lights and projections. Despite Hungary being a landlocked country, it still has one of the best beach festivals out there. 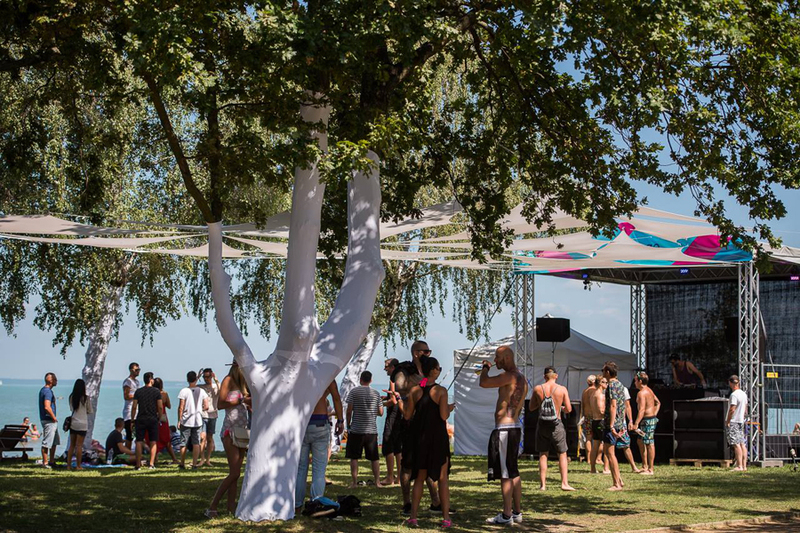 B.my.Lake festival is set beside Lake Balaton, often referred to as the “Hungarian Sea” for its scale. During the communist era, the lake was a popular holiday destination, visited by Hungarians and workers from across the Soviet Union. For four days each August, it is now a place to come and dance to all things techno, tech-house, minimal and house. Camp out on the beach and don’t hurry home once the festival is over. The town of Zamárdi has lots of free beaches to enjoy the final days of summer.